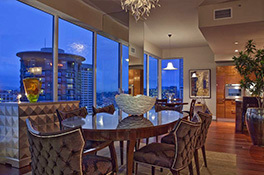 The ESCALA Luxury High-rise located in Seattle, Washington. 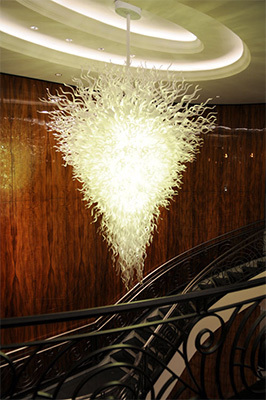 Robert Kaindl was commissioned by the Property Developer to create a work of Art that would differentiate this new ultra premium modern residential property. 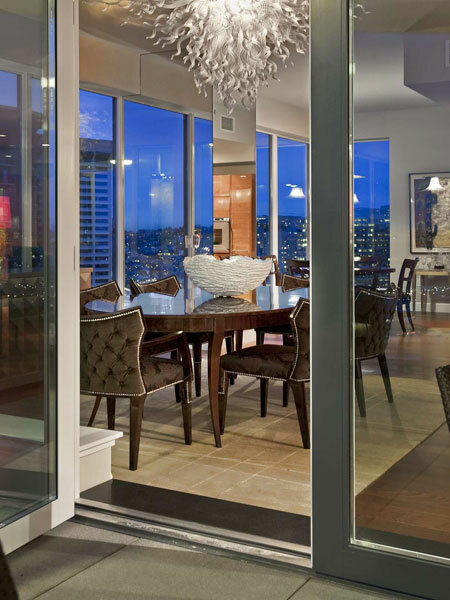 Robert Kaindl created a decadent masterpiece that is showcased in the sumptuous grand foyer. 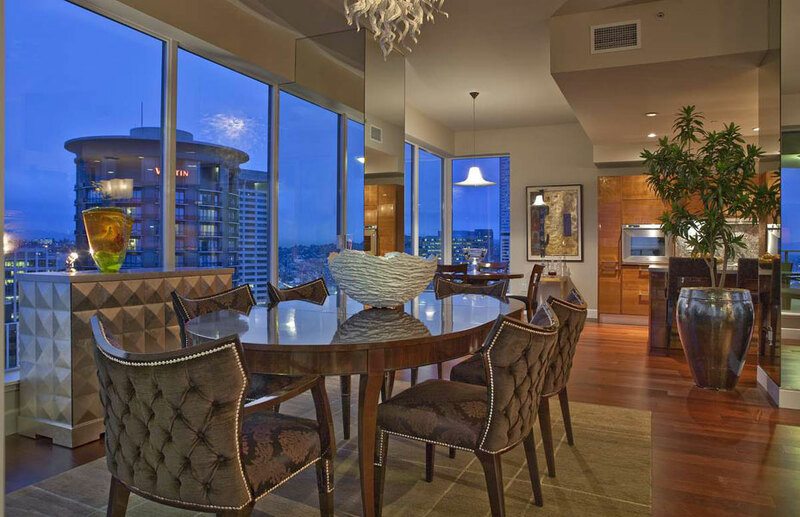 The ESCALA Luxury Residential High-Rise Seattle, WA. 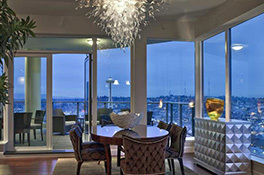 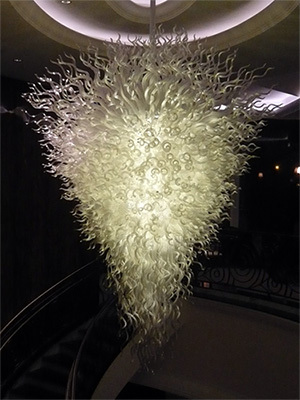 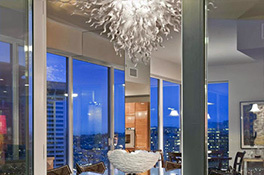 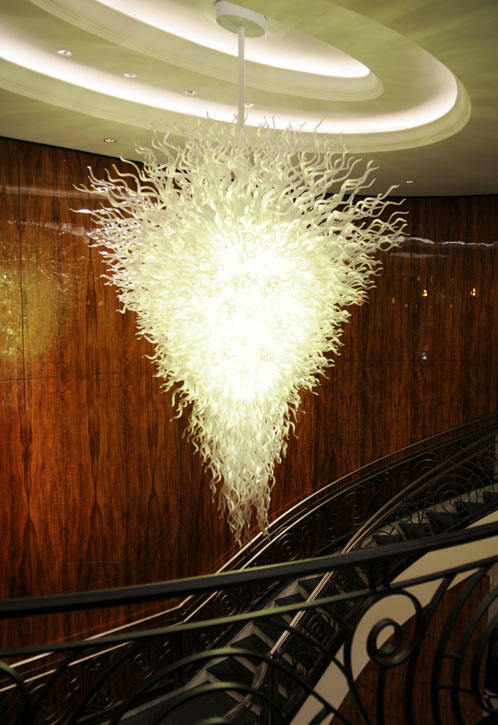 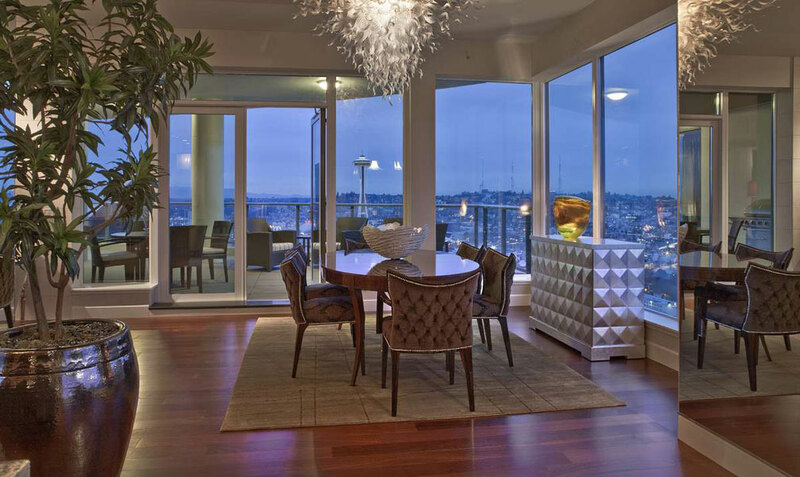 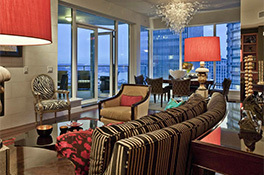 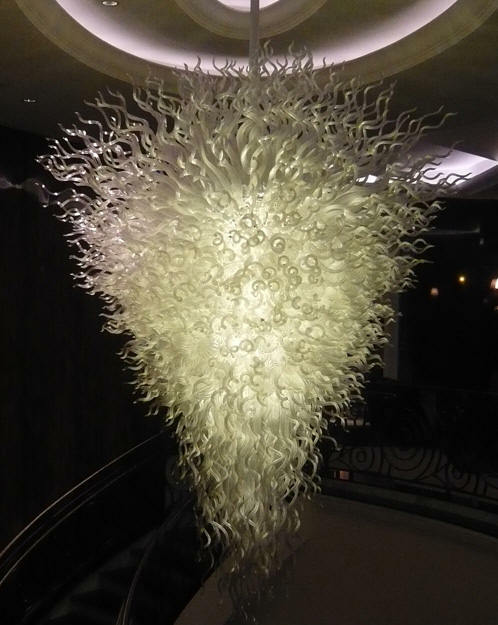 Showcased and purchased by several ESCALA residence; Robert Kaindl Flush Mount Art Glass Chandeliers.